Asia Motors Industries, traded as Asia Motors Korean: 아시아자동차 was a South Korean car manufacturer established in 1965 and closed in 1999. Since 1976, it was a subsidiary of Kia Motors. In 1962, as one of the measures to comply its First Five-Year Economic Development Plan, the Korean government passed a law exempting from taxes imported parts to assemble KD cars locally.In 1965, as a result of these incentives, was founded Asia Motor Industries, which initially was involved in manufacturing military vehicles. That year, however, the company began negotiations with Fiat and in 1969 it started to assemble Fiat 124 models. 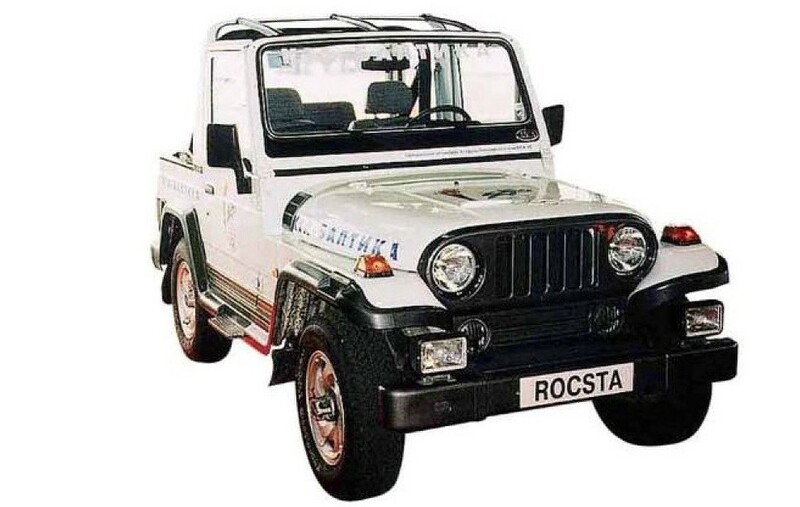 It diversified into the SUV and heavy vehicles market, including large and medium duty trucks, special military vehicles, lightweight cars, civilian jeeps (a small jeep look-alike called the Rocsta and later the Retona), motor vehicle components, to include engines, and buses and mini-buses. In 1973, the South Korean government launched a plan to promote the production of low-cost cars for export. Asia Motors was unable to satisfy the plan's conditions and was purchased by Kia in 1976. Hyundai in turn purchased Kia and the Asia brand was discontinued in 1999. The Rocsta's replacement, the Retona, was sold under the Kia brand.